50 Fun Things to do in the Tampa Bay Area - Page 2 of 8 - Top Ten Travel Blog | Our experiences traveling throughout the US. 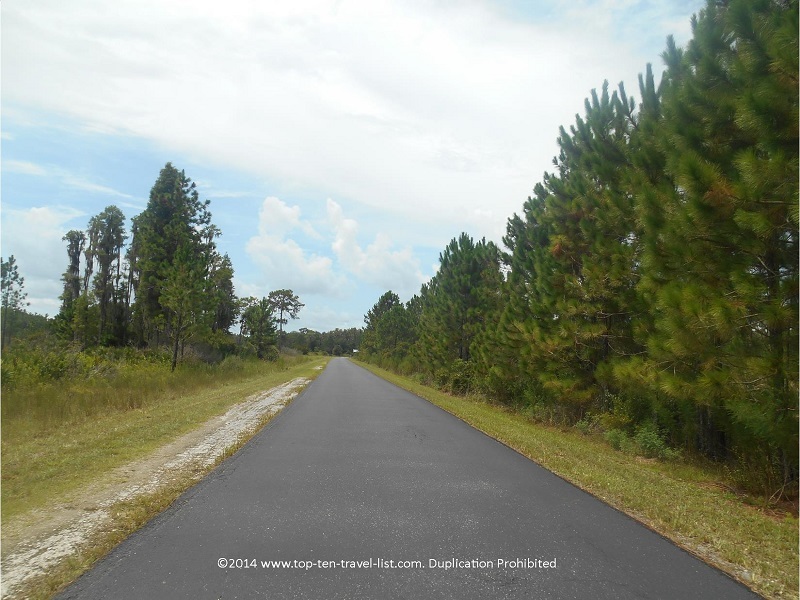 This quiet, scenic park in Northeastern Hillsborough County is a great place for long bike rides and marathon training. Flatwood Park’s long 9-11 mile loop (depending on which parking lot you start from) offers a shady course lined with towering pine trees. It’s quite a striking difference from the urban sprawl surrounding the area. Not into biking or running? 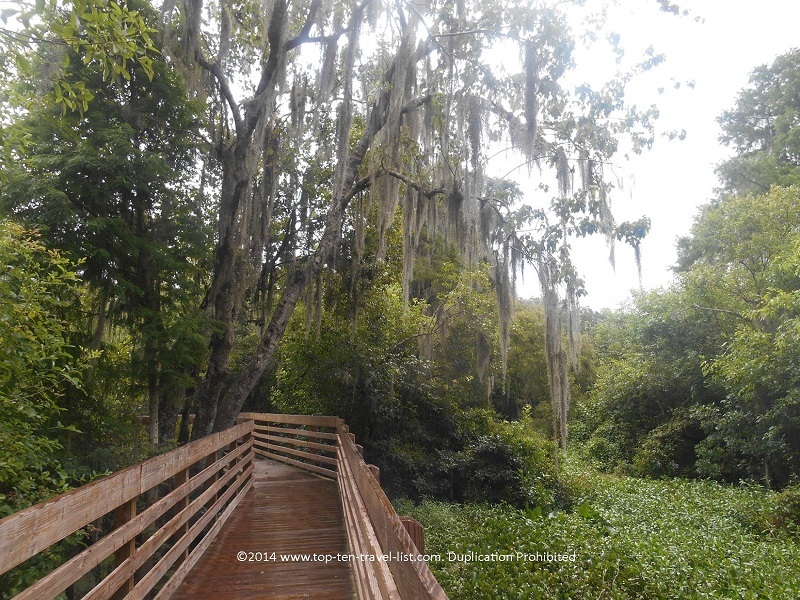 Take a walk on one of the short boardwalk trails for a glimpse into the natural flora and fauna of Florida. Tampa’s Aquarium is a hotspot amongst tourists visiting the city, and thus, is almost always crowded (weekends are often packed to the point where you can’t comfortably stroll around, so visit on weekdays for a more peaceful experience). With a great location on downtown’s new Riverwalk, a visit to the Aquarium is now an even more enjoyable experience. 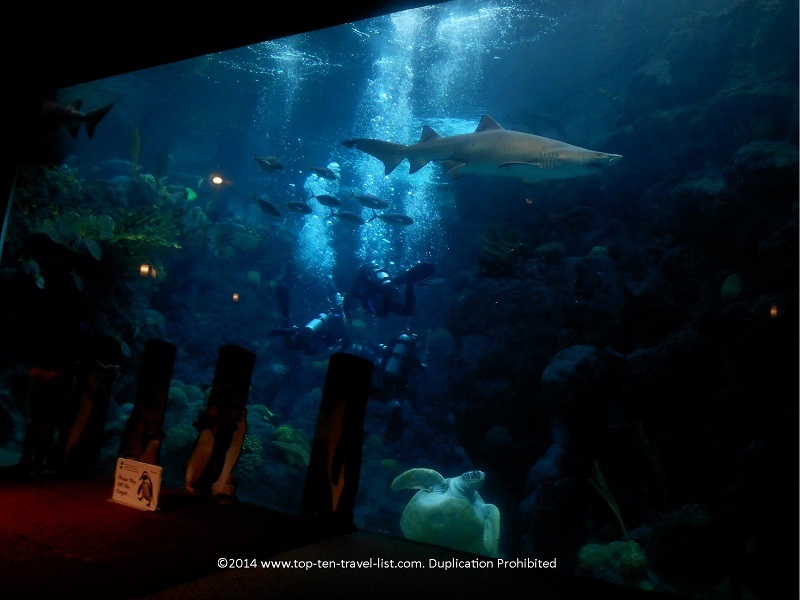 The highlight here is a 500,000 gallon Coral Reef tank, which is home to Sand Tiger Sharks, giant turtles, and dozens more species (many of which are native to Florida). An interesting Wetlands Trail, complete with free flying birds, daily animal encounter shows, alligators, and a view of Florida cypress swamps is another must-see on your visit. The Florida Aquarium is a great place to escape the summer heat: an educational and entertaining alternative to the beach. On a side note, if you plan on visiting other great attractions like the Lowry Park zoo, you might want to consider purchasing a CityPass which includes entry to the aquarium, zoo, Busch Gardens, the Clearwater Aquarium, and the Museum of Science and Industry for just 99 bucks. It’s a great deal if you happen to be visiting at least 3 of these attractions anyway as you’ll basically get 2 for free. 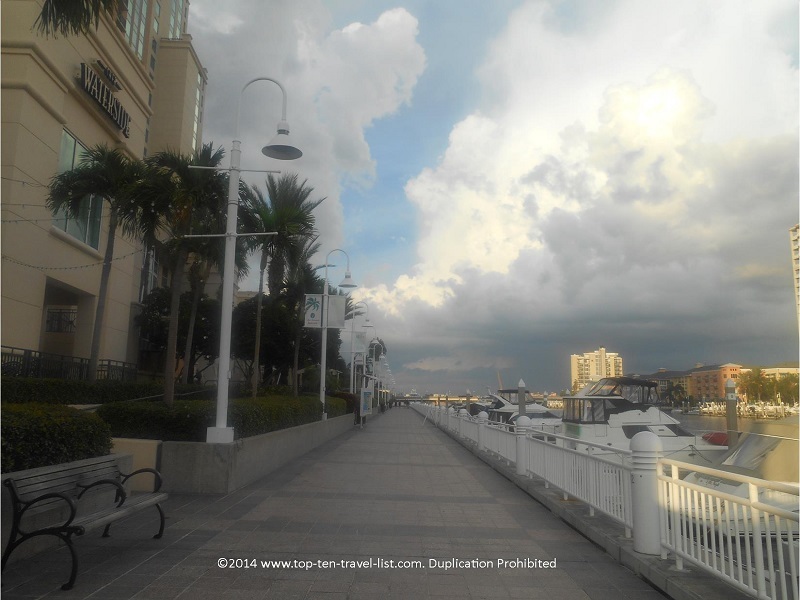 Downtown Tampa’s recently completed Riverwalk is the perfect place for a cool early morning stroll. Just a little over 2 miles, it is the perfect distance for relaxing walks. Here you will not only be treated to fantastic views of the skyline, but you will also enjoy easy access to top attractions such as: The Florida Aquarium, the Tampa Museum of Art, and Curtis Hixon Waterfront Park. It’s also conveniently lit up at night, creating the perfect setting for romantic date night strolls. Address: Starts near the Sheraton Tampa Riverwalk (200 N Ashley Dr, Tampa, FL 33602). 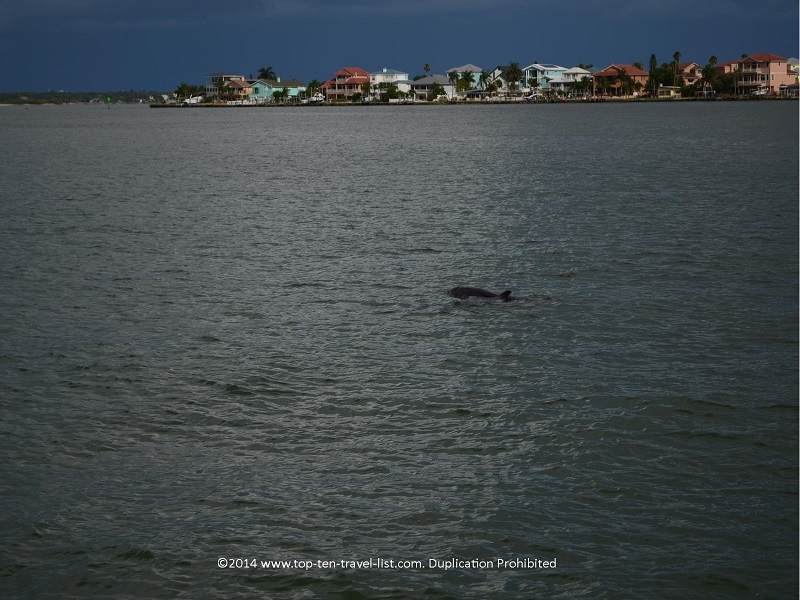 Hubbard’s Marina Dolphin cruises, located on lively St. John’s Boardwalk in Madeira Beach, is one of your best bets in the area for multiple dolphin sightings. Energetic tour guides take you on a leisurely, hour plus journey around gorgeous Boca Ciega Bay. Not only are you likely to see many dolphins (we saw dozens), you are also treated to views of multi million dollar homes, beautiful mangrove islands, and dozens of birds in their natural habitat. Lettuce Lake Park is one of Tampa’s most peaceful parks. Although small in size, it packs in a lot of beauty in its’ 240 acres. As you walk across the wooden boardwalks, you will come across an observation deck overlooking the beautiful Hillsborough River. The park is also a great place for wildlife sightings, especially alligators during the cooler months. Swampy views along the trail make you feel as if you have taken a step back in time. 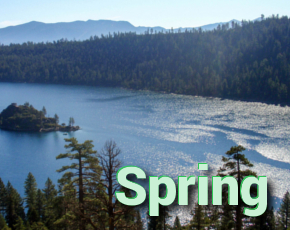 Other activities at the park include: kayaking, a bike loop with fitness stations, a short hiking trail, and picnicking. 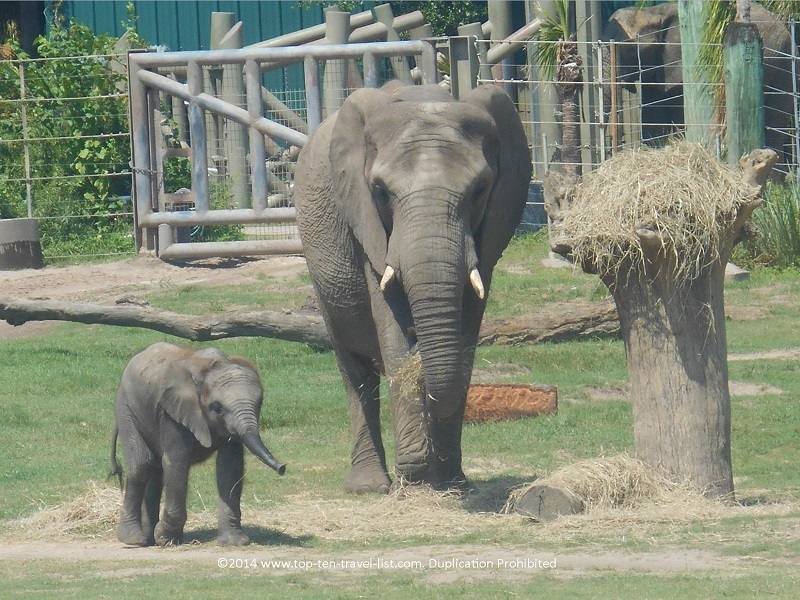 Tampa’s little zoo packs in a surprising number of interesting exhibits and annual events, including: Zoo Boo (an annual Halloween spectacular), Zoo Lights (a holiday light spectacular), and Zoo Run Run (a fun 5k course that winds through the zoo and along the river). Safari Africa offers an up close glimpse of elephants, giraffes, and zebras in a setting that mimics their natural habitat. This walkable zoo is clean, well-organized, and less crowded than many other attractions in town. Tip: Purchase discount zoo tickets online. There are so many deals available, it would be silly to pay full price! 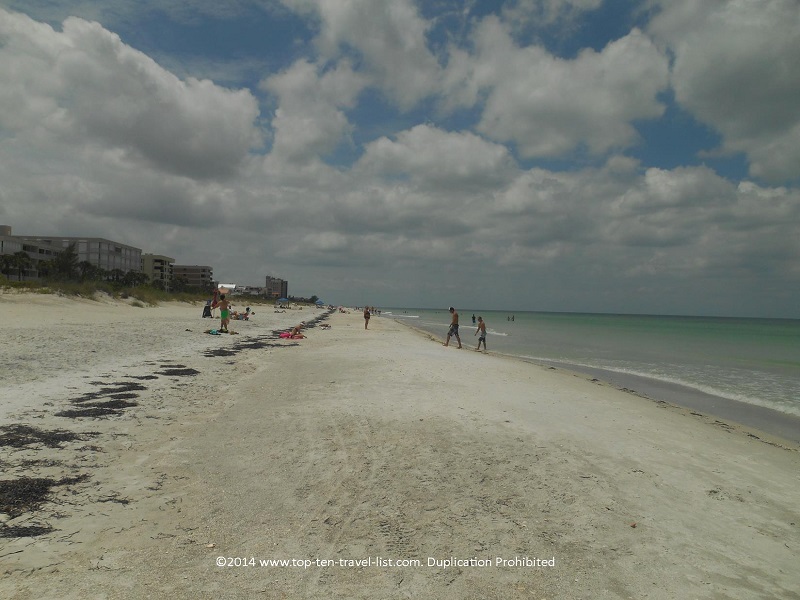 Indian Rocks Beach, located just a short drive from the St. Petersburg/Clearwater area, has a major advantage over its’ neighbors: less crowds and less congestion! The quaint beach is the perfect escape as most of the tourists head to the more popular options in the area. This leaves you with a charming, laid-back beach, complete with beautiful white sand, plenty of beach-combing opportunities, warm water, and fun waves. Not much commercialization here either, with the exception of a few low key resort and vacation rentals. 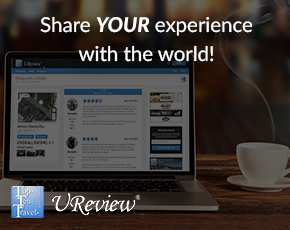 Looking for a coffee before your visit? Head over to Indian Shores Coffee Company for an excellent Almond Mocha or Americano! Grab your chairs, umbrellas, and sunblock and head out for a relaxing day at the beach.